Over the years we’ve cast and recorded voices for many iconic games. Horizon Zero Dawn is our latest venture. For any title, casting the actors to bring the developer’s creations to life is one of the greatest challenges and pleasures of our work at OM. When a developer connects with the actor and the actor with the developer there is a magic that happens which enriches the process of creation and the experience of the player. There is a resounding Yes! When Ashly Burch tested for Aloy that resounding yes was sublime. Much like finding Doug Cockle for Geralt of Rivia in The Witcher series, Rufus for the Deponia series and heroes of Trine and The Book of Unwritten Tales‘ games. Working alongside the developer and casting early in the development cycle has important creative advantages. Primarily the process of casting helps solidify and focus of the developer’s vision. Voice gives unifying clarity. Until a character is cast everyone lives with an imaginary voice in their head, and no two imaginary voices are the same. Once casting starts and the debate begins as to who will bring the character to life the impact is palpable. An actor brings life to the character which has a massive potential to create a powerful and unambiguous unity between art, design, animation, narrative and dialogue writing. Knowing who you are really working with is a game changer for the better. Casting late frequently reveals a lack of focus and conflict in design that is too established to remedy. Consequently, the results can be avoidable compromise and mediocrity. This is a significant reason for our perennial message to developers to cast as early as you can. There is rarely a too early. What the actor brings to the table is powerful. 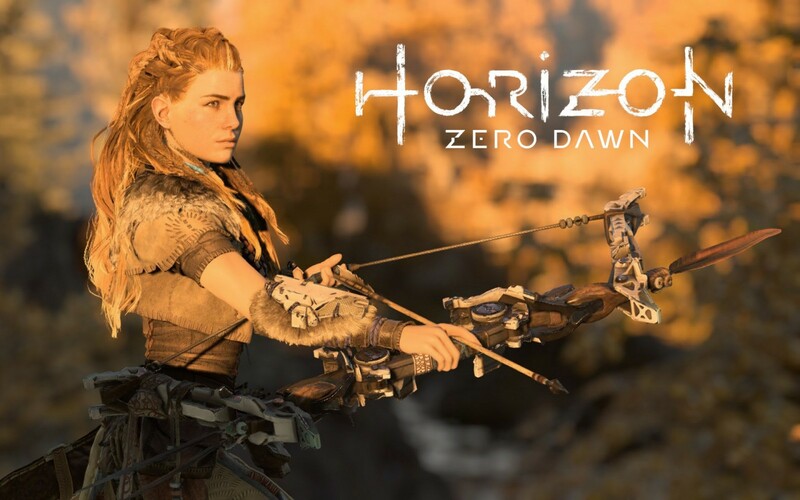 Guerrilla Games, we are delighted to say invited us in early in the development cycle and we think the results in Horizon Zero Dawn speak for themselves.